Joe Fresh Canada has awesome deals you don’t want to miss. Right now, you can save an extra 30% off on selected clearance styles, including jackets, vests, sweaters and more, using the promo code BOXINGWEEK at checkout. This offer is valid until January 2nd, 2018 at 4:00 AM EST. You can already save up to 70% off on all men’s, women’s, and kids’ clearance items, so with the extra promo code discount it will be a great deal! 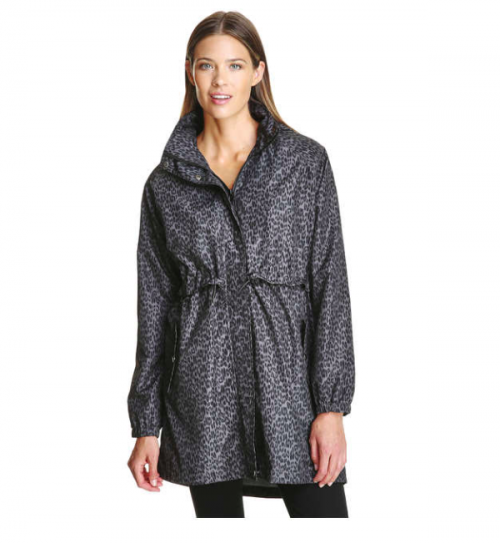 This Funnel Neck Parka is on sale for $39.94. When you use the promo code at checkout, you can save an extra 30% off, and pay only $27.96! You’re saving $51.04 from the original price of $79.00. Joe Fresh Canada offers FREE shipping when you spend $50 or more. Take advantage of the great deals at the Pre-Boxing Week sale at Joe Fresh Canada and save big. Shop online today and save up to 70% off clearance. In addition, save 40% off sleep sets until Sunday, December 24, 2017. 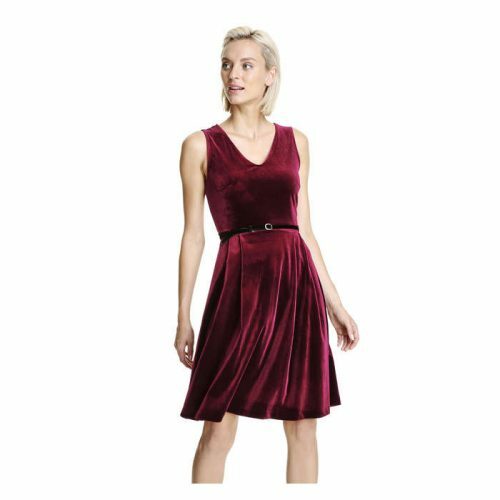 This Sleeveless Velvet Dress is on sale for only $14.94(originally $39). You save $24.06! Spandex stretch and pleats give this trending velour dress a stylish shape. Click here to start shopping at Joe Fresh Canada! 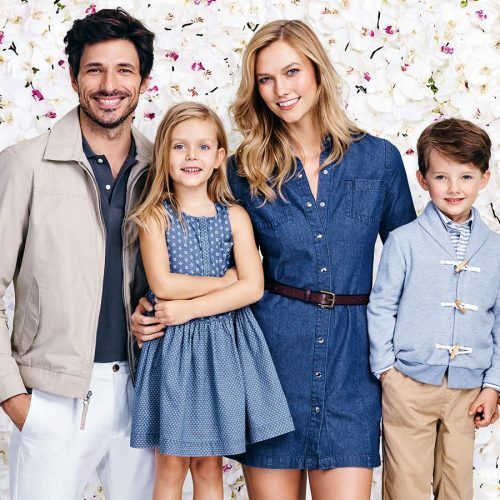 Joe Fresh Canada Boxing Day / Boxing Week Sale 2015: Save up to 70% off on selected merchandise. First 50 customers get an additional 50% off their entire purchase. 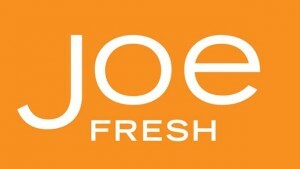 Joe Fresh Canada Boxing Day/Week 2014 Sale & Promo Code Offer: Save Up to 70% Off On Clearance Plus An Extra 25% Off Select Clearance!